A mirror is an object with at least one polished reflective surface. The most familiar type of mirror is the plane mirror, which has a flat surface. 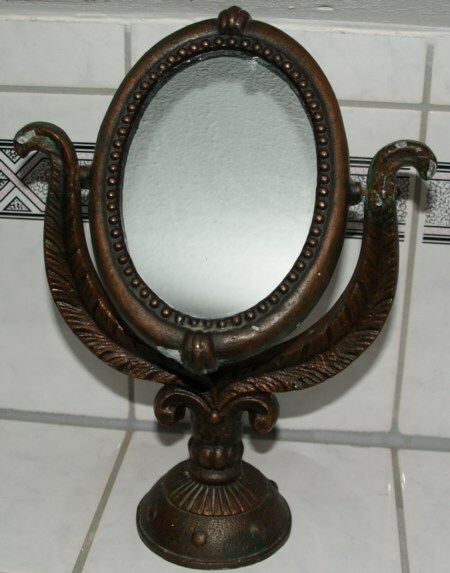 Mirrors are commonly used for personal grooming, decoration, and architecture. Mirrors are also used in scientific apparatus such as telescopes and lasers, cameras, and industrial machinery.